No more Croco for Coco! 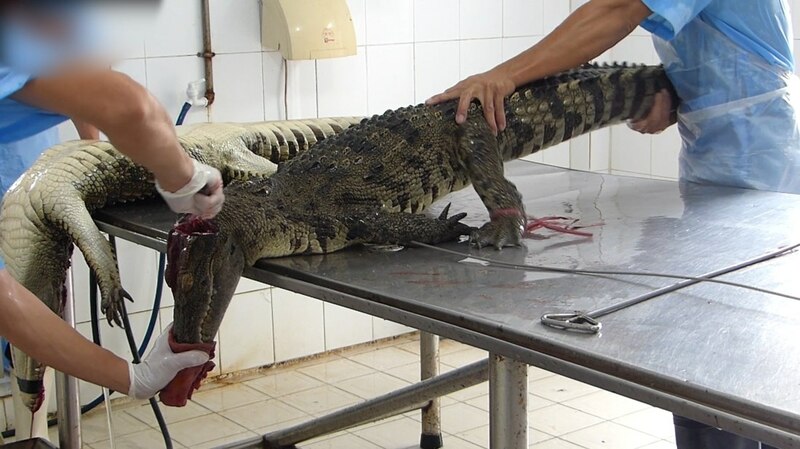 Sensation in the fashion industry: Chanel gets out of production with fur, crocodile leather and other exotic skins! More and more luxury fashion houses are getting out of the fur business, and the fact that exotic skins are dispensed with, especially crocodile skin, is a reason to celebrate from an animal welfare point of view!